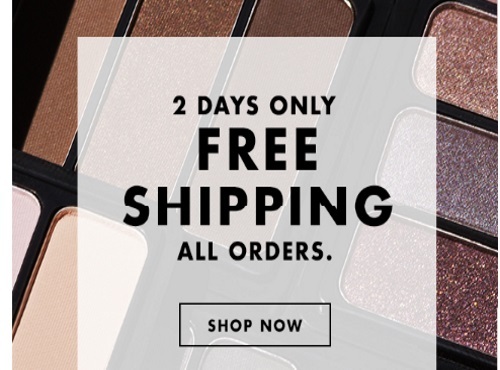 ELF Cosmetics is offering Free Shipping on all orders for two days only! Enter the promo code FREESHIP at checkout. Offer is valid April 17-18, 2017. Offer is also combinable with a Free 3 piece gift with purchases of $25 or more, with the promo code AQUA. Last time I ordered, a few weeks ago, I am in Canada and was not charged any shipping and my order came very quickly. I checked out with Paypal.